The Big Hole Vistas Ranch on the Big Hole River consists of 382± acres and is legendary for its fishing, especially the salmon fly hatch that occurs each June. 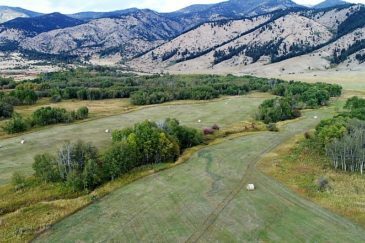 This incredible ranch is located in the beautiful section of the river between Glen and the “Notch” fishing access and as the name suggests offers incredible views of the surrounding mountain ranges and the Big Hole River. 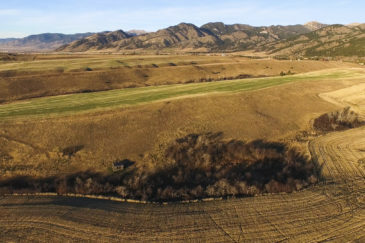 The diverse landscape includes lush river bottom with approximately 1± miles of river frontage and side channels as well as rolling hills and draws. The Big Hole Vistas Ranch provides privacy and room to roam in a location that is easily accessed by paved road, is only 20 minutes to the university town of Dillon, Montana and 45 minutes to a commercial airport, yet has few lights to dim the stars at night.